If you’ve been watching too much Netflix and staying in ordering Deliveroo of late, it might be time to try something new. Perhaps you’ve always wanted to go hiking in the mountains of Oman, but don’t want to go by yourself. Or perhaps you’ve been dying to try an art class, but don’t know who to go with? Maybe you want to get fit, and join a gym class or sports league? At Try Dubai, you’ll get the chance to do it all by meeting some of the best clubs, communities and companies that make Dubai awesome. Best of all, you’ll get the chance to try out some of these activities for free on February 9. And that’s not all. Each one is offering brilliant discounts and deals exclusively for Try Dubai visitors. We love this golf course because it welcomes all levels of golfers to give the sport a try. Head to The Track tent and sign up for a free lesson at the Golf Academy. You might also want to check out their Wildcards that gives you unlimited access to their driving range and golf course – all day and all night. The membership also grants you 20 per cent off Qube bar and the golf shop. With that little lot, you’ll be ready to take on McIlroy in no time. If you haven’t heard of Privilee yet, you’re going to want to. 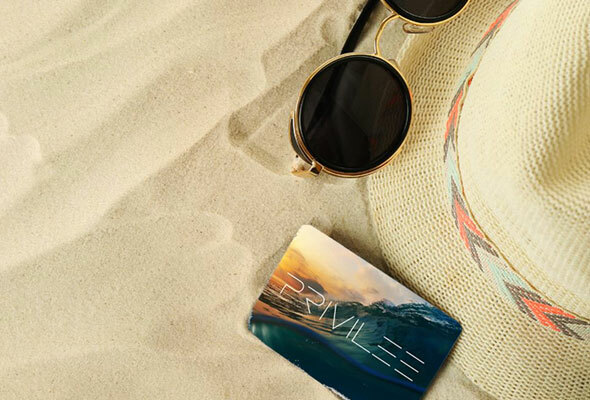 The yearly membership card grants cardholders access to some of the best beaches and luxury resorts across the UAE, including the likes of The Kempinski on The Palm and The Palace Downtown. It also extends to the use of leisure facilities at the resorts including gyms and exclusive spa deals, as well as discounts at more than 100 restaurants. And the best bit? If you sign up at Try Dubai, you’ll get a free months membership. 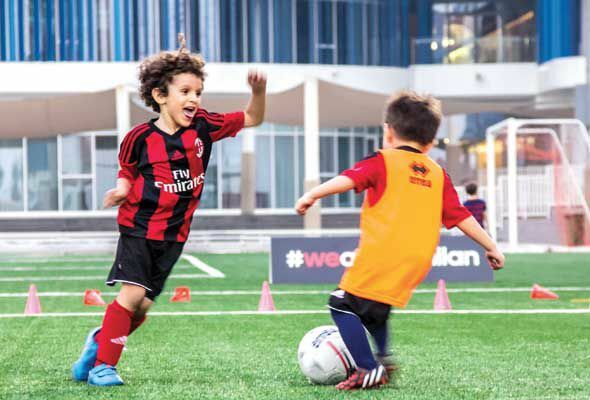 Calling all mini footballers: AC Milan Academy Dubai wants you! Even if your little ones haven’t played football before, or they’re looking to hone their skills, B&F Sports’ official AC Milan soccer school focuses on the development of boys and girls aged four to 16 years old. It’s run by former AC Milan player Graziano Mannari together with professional UEFA and AC Milan qualified coaches to ensure the best teaching in the region. There’s more to the classes than just keeping active, too. The academy also aims to equip players with useful life skills such as focus, stamina and discipline. Visit the team at Try Dubai for more details on local leagues and tournaments. 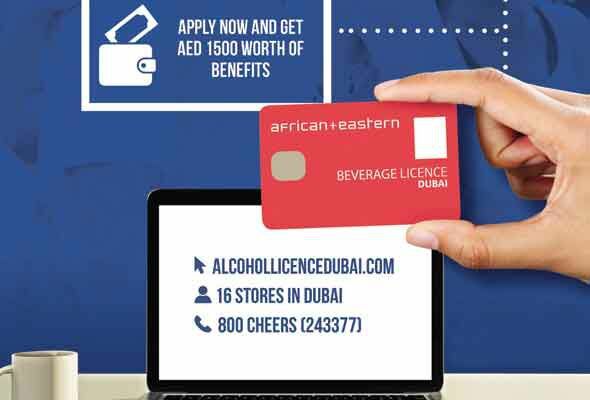 Did you know that while living in Dubai, you are legally required to have an alcohol license to buy, consume or even store alcohol at home? And, it’s not as hard as you might think to apply for one. Visit Try Dubai on February 9 and head to the African + Eastern stand, where if you sign up on the day, you’ll enjoy a special discount. 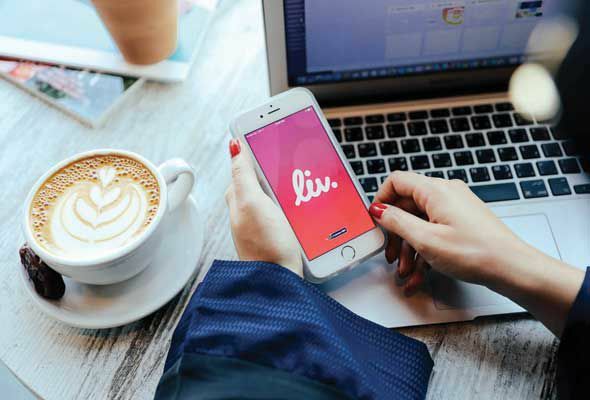 Launched by Emirates NBD, Liv. Is the first lifestyle banking app that works around what you like and how you spend your time. Using some pretty advanced technology, Liv. 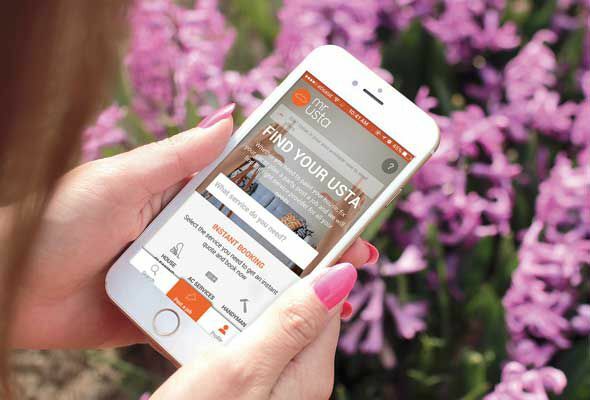 is able to understand your spending habits and tailor offers to your personal preferences. Enjoy unlimited 50 per cent discounts at your favourite restaurants, hangouts, holidays and more. Liv. is the only bank account in the UAE that you can open in just a couple of minutes, with absolutely no paperwork. All you need is your phone and Emirates ID! Visit the Liv. booth at Try Dubai and take part in challenges that test your speed for a chance to win exciting prizes. Plus, sign up for an account using the promo code TRY and get one free entry in the draw to win a Tesla car. Whether it’s rugby, netball, football or ultimate Frisbee that floats your boat, Duplays is a sports league for champions as well as newbies. You can sign up with your mates as a team, or log in as an individual and Duplays will assign you to a team. It’s that easy. Get discounts off memberships when you sign up at Try Dubai. 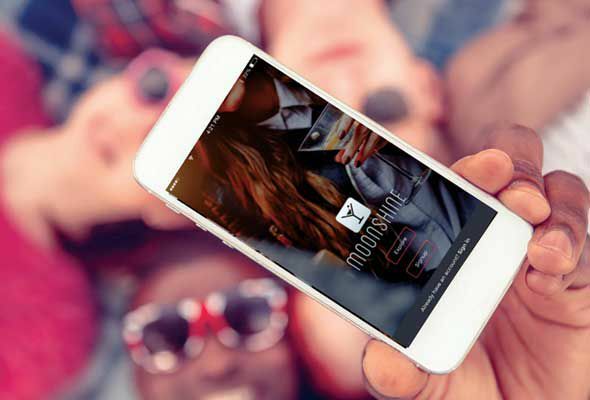 A new app that offers you free drinks at some of the best venues in town, including Axe House, The Croft, Ruth’s Chris Steak House, Bistro Des Arts, Publique and Tribeca. You can scan what’s happening around you and the city and make use of the deals close by. Try Dubai visitors will be given a three-month free trial. Just head for the Moonshine stand inside Barasti on February 9 to find out more. The Desert Monologues is one of the most well-recognised drama courses in Dubai and attracts hundreds of budding thespians each year. 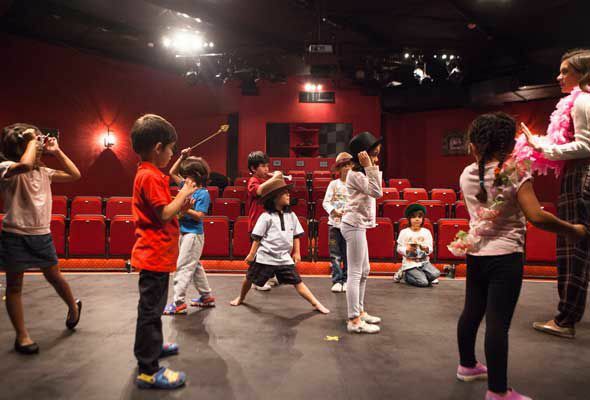 It takes participants through a variety of drama-based activities and culminates in monologue performances at The Courtyard Playhouse in Al Quoz. 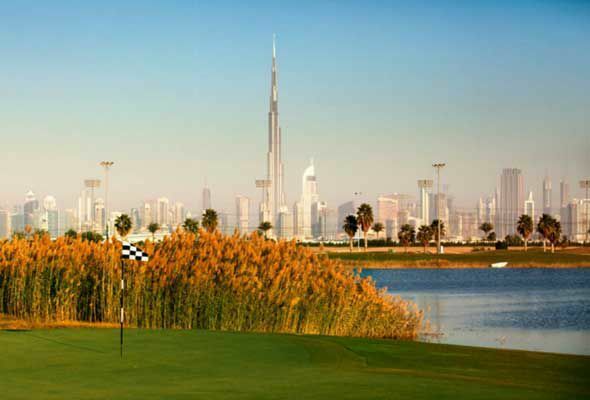 Sign up to the March workshop at Try Dubai and get 15 per cent off the course. When it comes to comedy in Dubai, Mina and Ali are at the top of their game. Whether you want to hone your comedy skills, or learn how to perform stand–up, Dubomedy will give you the tools to do it. Yadawei Ceramic Studio is offering 50 per cent off its ceramic beginner class, and loads of discounted membership deals to the studio only for Try Dubai visitors. Tired of the same old workout routines in Dubai? Why not get out of the gym and get on a pole where you can swing, dance and fly your way to a chiseled physique at a discount. Look out for the free twerking and body flex classes run by Pole Fit on the rooftop at Barasti. Illuminations is a mind-body-energy centre that is committed to helping individuals gaining awareness of themselves, their mind and consciousness through meditations, workshops and training programmes. If holistic wellbeing is your thing, then pop along to get your chakra in check. Run by nutritionist and personal trainer Jenna Lincoln, Body Inc offers one of the city’s best platforms to help you reach your health goals. Whether you need assistance managing your weight, getting fit, creating the perfect meal plan, rejuvenating your skin, obtaining the right attitude, and more, let Body Inc be your guide. Head to their stand at Try Dubai to get your discount on your first consultation. When was the last time you did something for the first time? Adventurati Outdoor is your source for the most thrilling outdoor adventures and experiences from hiking and camping to canyoning. This year, Adventurati is offering Try Dubai visitors a 15 per cent discount off excursions within UAE during February and March. They also have vouchers to give away from Columbia Sportswear. Adventure Sports offers an array of water-based adventure including parasailing, flyboarding, doughnut rides and more. 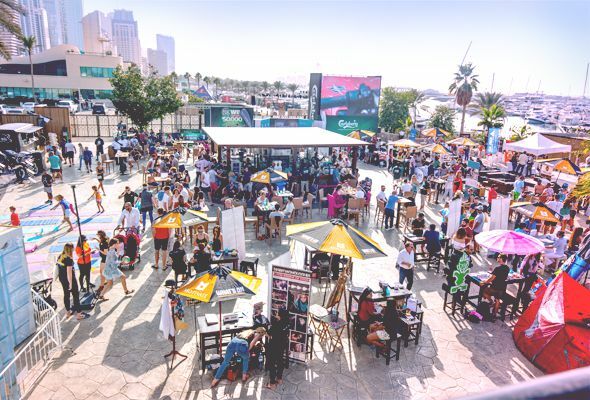 Grab your ten per cent discount to any of these activities at Try Dubai on February 9. Your one stop shop app for making life easier in Dubai – tell them what you need and they’ll help you find it from their 350+ services on offer, from house cleaning to handyman services, and everything in between. Got a naughty pooch on your hands? Looking for a little obedience training for your four-legged friend? Dogwalk, located in Umm Sequim, is offering a 50 per cent discount off its training classes for anyone who signs up at Try Dubai, plus a free night’s boarding for your dog or cat when you book them in for three nights or more. Other services run by Dogwalk include hydrotherapy, physiotherapy and grooming.